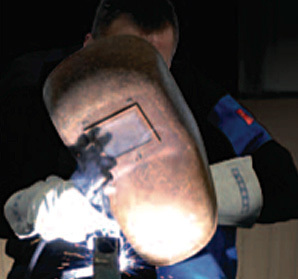 Welding for the present and the future! 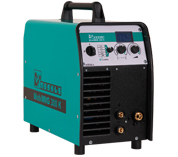 MIG/MAG, TIG (DC) LiftTIG, Elec..
Stepless on the machine or..
Clear text display for all par.. The times of having to consider which machine to connect to which plug socket are now over! 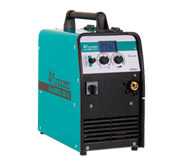 The new BiPowerPLUS option available for our MobiMIG 280 and 300 K (option) opens new areas of flexibility for welding. 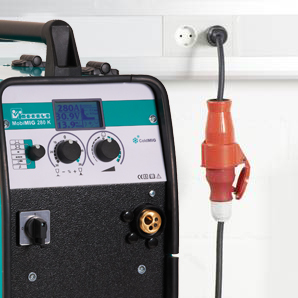 In the workshop with 400 V three phase, or on the construction site with 230 V singlephase AC, with the automatic voltage recognition you are prepared wherever you happen to find yourself. The new BiPowerPLUS makes it possible! 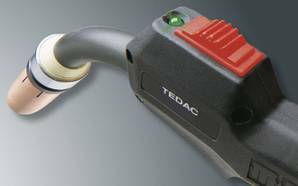 The Merkle TEDAC® system offers a stepless remote adjustment and display of the welding energy directly at the welding torch, and this without the extra burden of signal cables or connecting sockets. 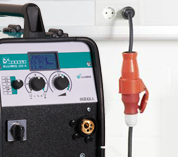 Using the installed slide switch, push up for more current and down for less. A multi-coloured LED above the switch gives a visual indication of the current setting. 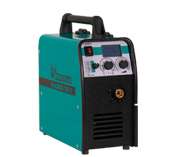 The MobiMIG series machines are all equipped with a synergic function and 1-button-control (synergicmode). 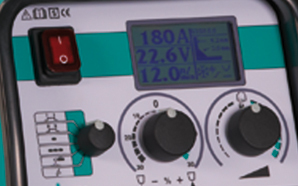 The clear text display gives information about current, voltage, wire feed speed and the intended material and throat thickness. Jobs containing a wide range of materials and wire thicknesses are pre-programmed into the machines.